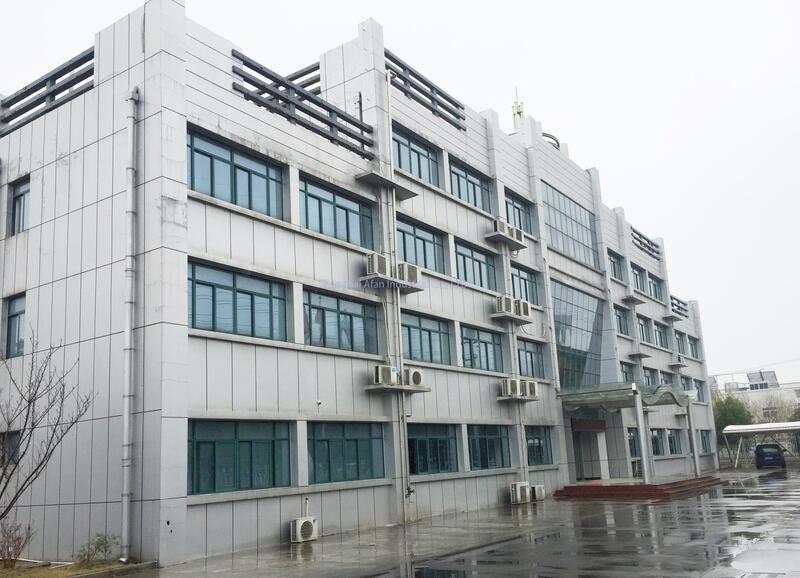 Shanghai Afan Industrial CO.,LTD is one of the leading company in the field of turbocharger &accessories in China . The main products including complete turbocharger ,cartridge,shaft,compressor wheel ,thrust bearing ,housing etc .Till now, Afan has successfully developed complete turbochargers of 1500 models, cartridges and spare parts of more than 1000 models for international Aftermarket company and OEM in China. they are mainly used to Agricultural ,truck, passenger cars, offway, marine engines. Such as Komatsu, Caterpillar, Cummins, Benz, Volvo, Hitachi, Mitsubishi, Perkins, Hyundai, Nissan, Hino etc. Build, and maintain a high level of customer loyalty and positive perception; to be the first choice for our customers.